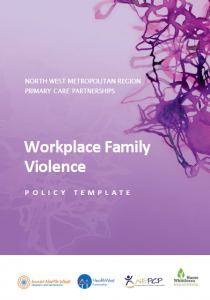 Family violence is the leading contributor to preventable death, illness and disability for Victorian women aged 15-44 years and has serious implications for the health, education, employment and economic security of women, children, families and communities. 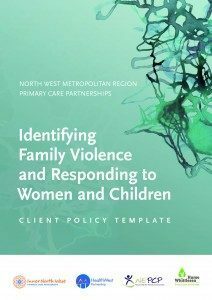 All services that come into contact with family violence victims should be equipped to identify, and in some cases, assess and manage risk, and to ensure that victims are supported. 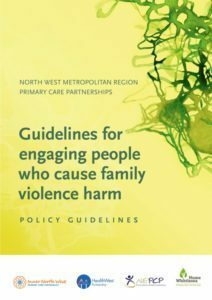 Mainstream services such as health services, must be able to identify risk and refer victims to services that can provide more comprehensive support, such as specialist family violence services. 3. 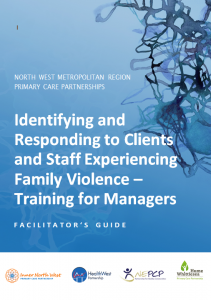 Strengthening and consolidating the pathways between mainstream health organisations and the integrated family violence sector across the north east region. 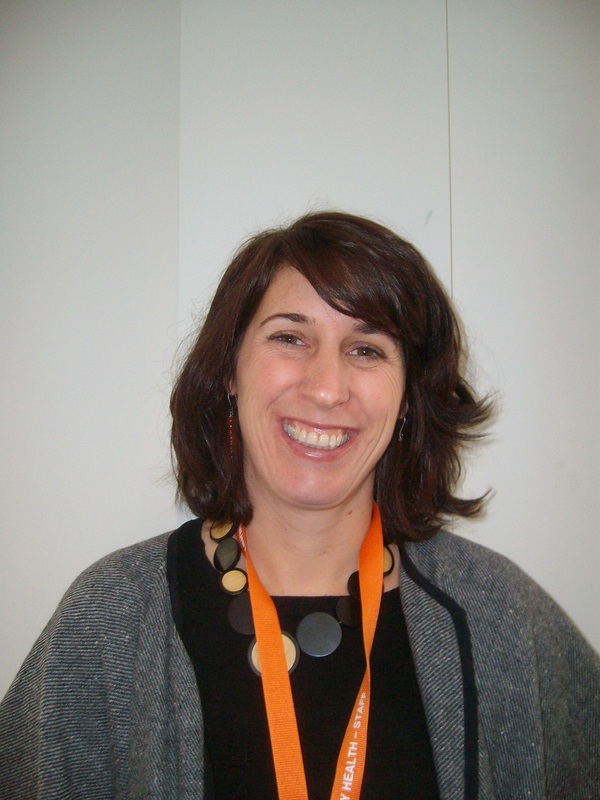 Alice Henderson has been brought on board to manage the IRVF project. She has a background in mental health and education. 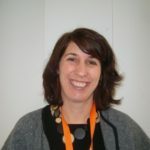 Her previous role involved coordinating projects at cohealth supporting culturally and linguistically diverse communities to prevent family violence against women. 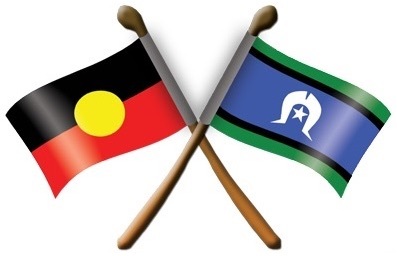 If you would like more information regarding the IRVF project, please contact Alice Henderson on 03 9450 2079.